From the Vineyard Collection, this 7” x 11” bag is designed to accommodate two bottles of wine with 3” gussets and 14” handles. 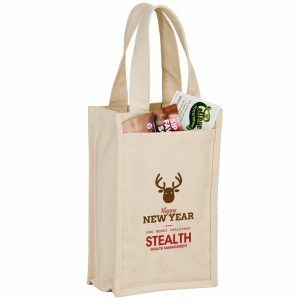 Features a sewn in divider and stitched seams in the side and bottom gussets for protection. Convenient Outside Pockets. 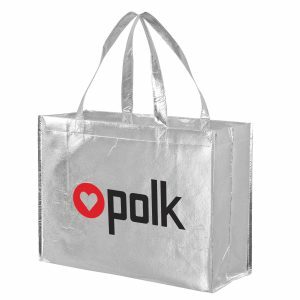 Constructed out of 100 GSM non-woven polypropylene. Two Bottle Non Woven Wine Tote Bag From the Vineyard Collection, this 7” x 11” bag is designed to accommodate two bottles of wine with 3” gussets and 14” handles. These non woven bags feature a sewn in divider and stitched seams in the side and bottom gussets for protection. 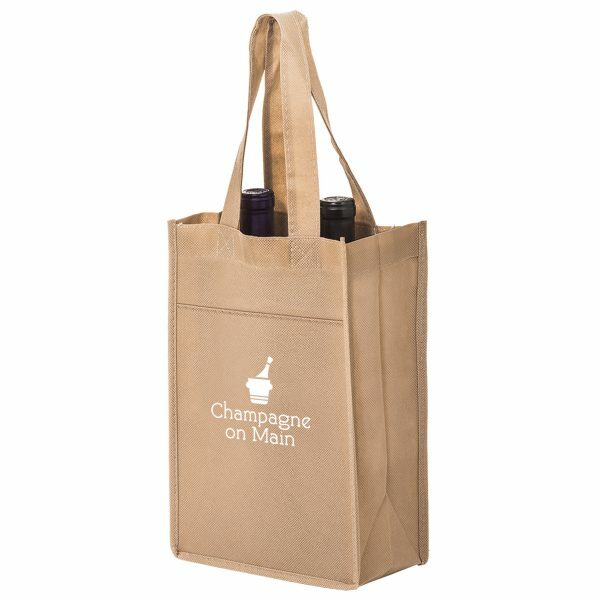 See other amazing wine tote bags here. 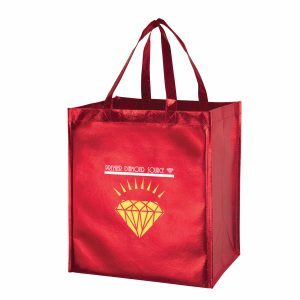 At Custom Green Promos, we strive to produce and sell top quality reusable bags, while promoting business practices that are conscious of the earth as well as respect the environment. 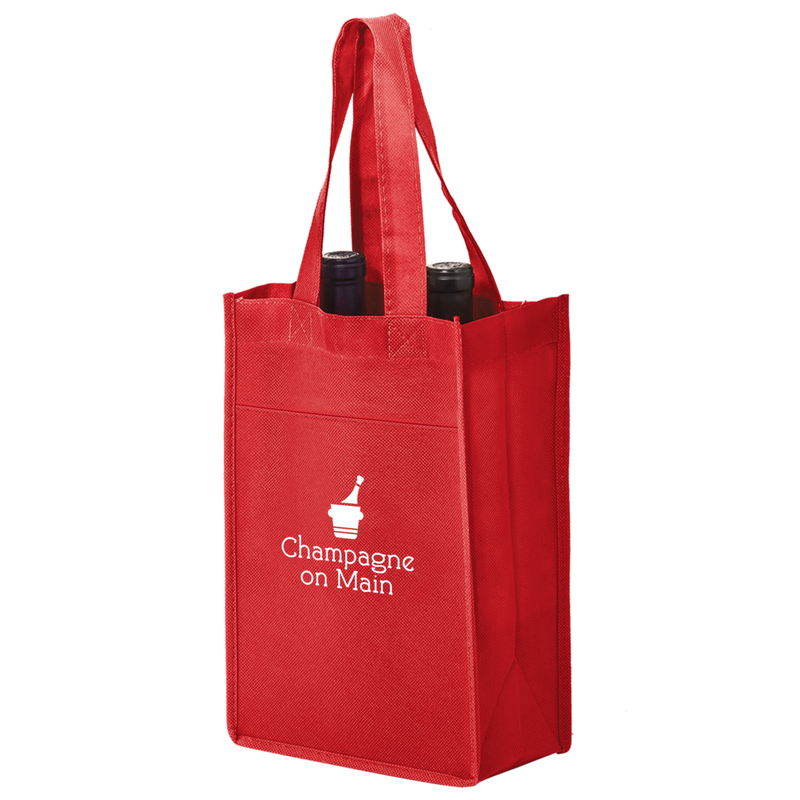 It is our duty to facilitate the flow of wholesale wine bags and all of our promotional items to companies. We are doing our part to make the planet a safe, clean, and safe place. We are doing this through the production and sale of wholesale reusable wine bags. Call us today for pricing. 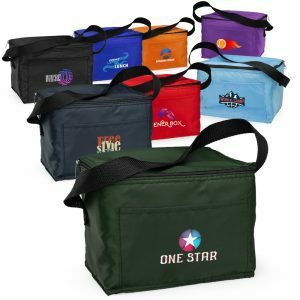 See our complete line of products here at customgreenpromos.com.